With the last leg of winter still here, this month is all about change in temperature, so to ensure that we greet summer with a healthy body, Zuri brings to you 11 useful tips for hair and skin care. Winter calls for a lot of extra- extra clothing, extra hot chocolate and extra care of your skin and hair. Keep your hair and skin healthier this winter with 11 tips that we have brought you. 1. 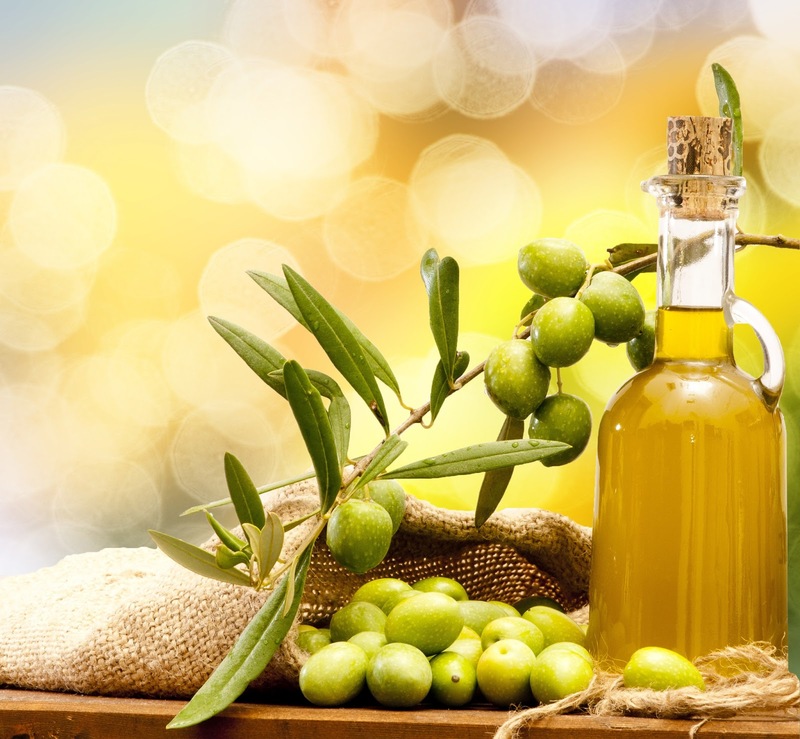 Olive oil for your skin: To keep your skin hydrated and moisturized from within, add a cup or two of olive oil to your bath water. It won’t really mix with the water, but it will form a thin imperceptible layer of moisture, protecting your skin from the harsh winter dryness. You could also rub some olive oil directly onto your skin and let it be for about 20 mins before you wash it off. 2. Try a nourishing hair mask: Hair needs more than the usual care to keep its gorgeous shine. Boost the health of your hair by giving it some nourishing aid in terms of a hair mask. 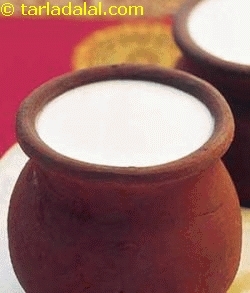 Simply mix up juice of one lemon with 2 spoons of honey and enough curd to make a paste. Apply and let it stay for about half an hour before you wash it off. This pack is packed with a great dose of moisture that your hair will love. 3. 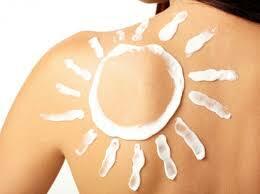 Don’t forget your sunscreen: A lot of us tend to forgo the sunscreen, just because we can’t see the sun. This is a huge no-no in the world of skincare. No matter what, sunscreen is a must. If your usual sunscreen is making your skin oily, opt for one that is water based or visit your dermatologist for suggestions that suit your skin type exactly. Most skin darkening happens in winter, so don’t take this lightly! 4. Switch to an anti-dandruff shampoo: Winter causes your scalp to dry out and the skin there to flake. This can give rise to dandruff and there is no need to be ashamed of it. This is a very common condition among many women. If you are one of them, just pick up an anti-dandruff shampoo the next time you are at the market and alternate between your usual shampoo and the anti dandruff shampoo for a clear scalp. 5. Open up to Vitamin E capsules: The skin on your face is thinner and more delicate than on the rest of your body. You may have your favourite face cream, but that might not necessarily be enough. You can enhance the effect of your face cream by squeezing 1-2 capsules worth of Vitamin E (easily available at a chemist’s) in your night cream. 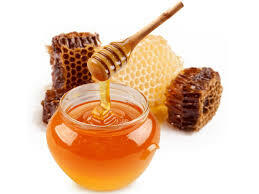 It goes deep within and nourishes your skin to make it healthy and glowing. 6. 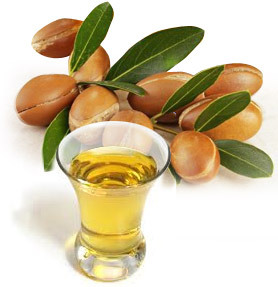 Argan Oil magic: Hands and feet tend to bear the worst brunt of the winter as they are exposed the most. Dried and cracked skin can destroy your mani-pedis and make them appear dirty. Before you go to sleep, wash your hands and rub a few drops of argan oil on your hands and feet. Cover them and go to sleep to wake up to super soft hands and feet. 7. Rose water– toned: Acidic toners can rob your skin of its natural moisture. The branded ones may be great for summers where your skin needs to expel impurities, but winter will make your skin parched. 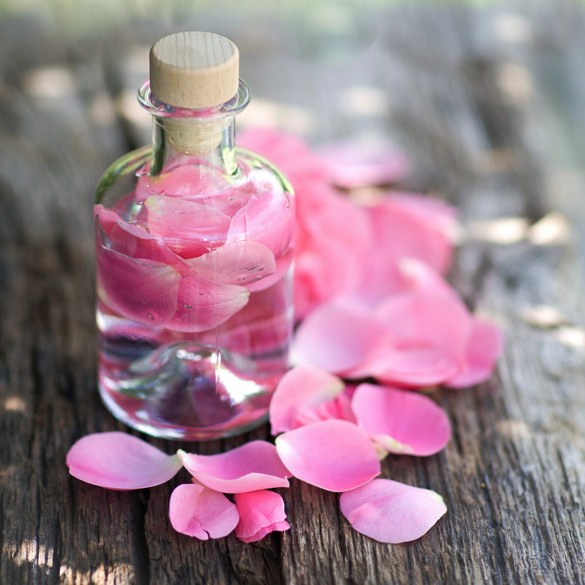 For winters, switch to rose water and use it as a toner to keep your pores minimal and your skin healthy and happy. 8. Serum till the end: Winters dry your hair out and make it very frizzy. This is especially noticeable at the ends of the hair where your hair tends to split or grow thin. Keep your hair moisturized and frizz-free by investing in a good serum that suits your hair. You can even work some into your crown to give your hair that instant dose of moisture. 9. Hot towel treatment: You may oil your hair on a regular basis, but getting your oil to percolate through all the layers of hair is the real problem. Make this one simple change to your oiling routine. Oil your hair and then wrap a towel dipped in hot water around it and keep it on till it’s time to wash it off. 10. 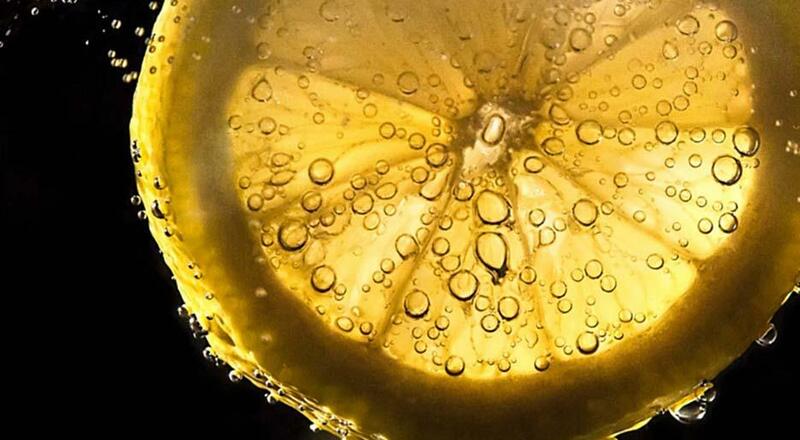 Keep your diet full of natural oils: We can’t stress this enough. Chemicals only act on the surface of the problem when the true problem is in your system. Make sure you consume a balanced diet on a regular basis so that your skin and hair receive the nutrients they need to look fantastic from within. Omega 3 is one such important nutrient which can go a long way in getting beautiful skin. 11. Reduce shampoo: Shampooing strips your hair of its natural oils. The more you shampoo your hair the dryer and more brittle it becomes. So reduce the number of times you shampoo your hair. If you think your hair is unclean, rinse it with water and run conditioner through your hair. It will give you a clean scalp but hydrated hair, easily. Making small changes in your beauty routine can go a long way in changing the way your hair and skin looks. Simple things like drinking enough water and avoiding hot water showers will give you healthy hair and skin that you have dreamed of.